Technically, I don't think they're even considered a bird. There's probably a Latin name for them used in science like, 'flyingus ratius,' from where we get the more accurate term: Flying rat. Pigeons are awful, terrible little creatures. There was a deranged urban legend going around a few years ago that a dove is really just a white pigeon. Clearly this is untrue: Doves would never congregate on office tower ledges and poop on you from high above every time you go downtown. 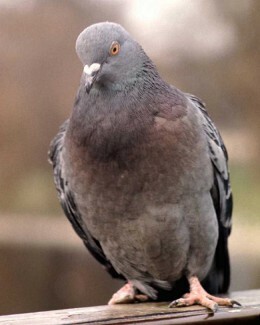 A man by the name of Arlan Galbraith started a company called, 'Pigeon King International' with the intent of raising them for food. He told investors that pigeon meat was in high demand in foreign markets and that it was sure to catch on here, too. Now Galbraith is charged with four counts under the bankruptcy act and one count of fraud for over $5,000. Why would anyone in their right minds ever even think about eating one of these horrid beasts? I think that by just touching one you could probably come down with five different life-threatening diseases. 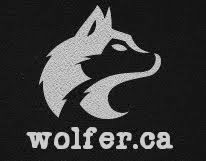 Police began investigating the business to find that around 1,000 people in Canada and the U.S. have complained about the scheme, having lost a collective $20 million. They saw their investments pooped away. Galbraith had gone around selling pigeons to farmers promising to buy the offspring back for $50 and then later, $25 each. While this may sound like a stupid plan to many, the high returns promised led a lot of people to invest in Pigeon King. Now they've lost hundreds of thousands and the Iowa Attorney General has called the now defunct operation a Ponzi scheme. 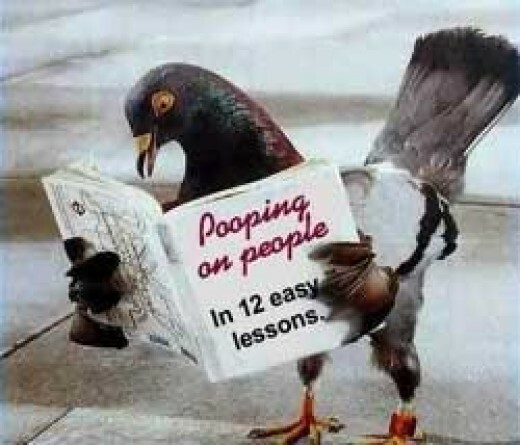 And pigeons continue to poop on us in all urban areas.